Inspired by Odysseus, the mythical king of Ithaca and his famous travel adventures, we are pleased to offer a unique sea experience. 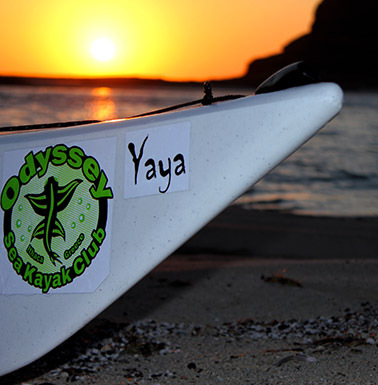 Odyssey Sea Kayak Club was established in 2013 and it is located on Ithaca, one of the seven main islands of the Ionian Sea. 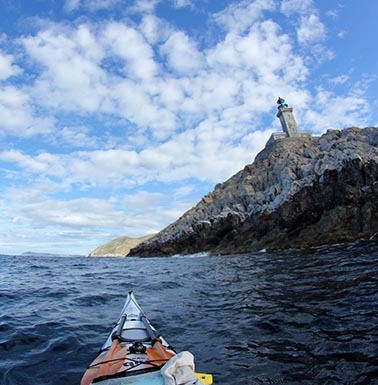 Ithaca is offering a vertical rocky coastline with beautiful little bays and pebble beaches, a venue ideal for sea kayaking. 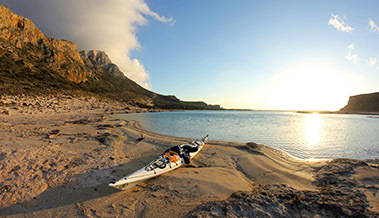 An amazing island for sea kayaking right in the heart of the Middle Ionian Sea. 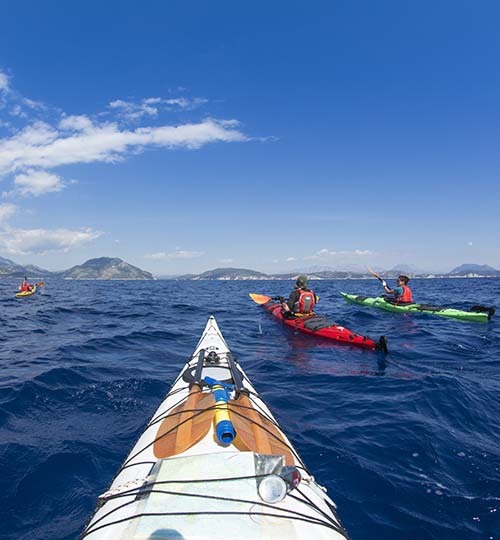 Sea kayaking in Greece at its best, at an area which is one of the most popular sea kayaking destinations in the Mediterranean Sea and in the world. The position of the island between Kefalonia Lefkas and Mainland Greece is protecting Ithaca from big swells and strong winds. 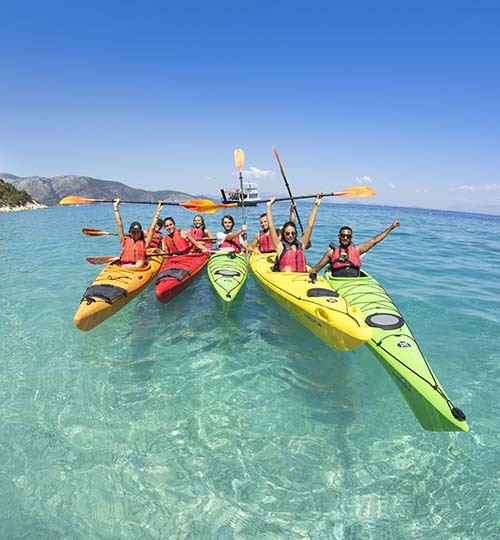 Paddling in the warm crystal, clear waters of Ithaca island and exploring the scenic coastline and the picturesque villages will make your paddling vacations unique. 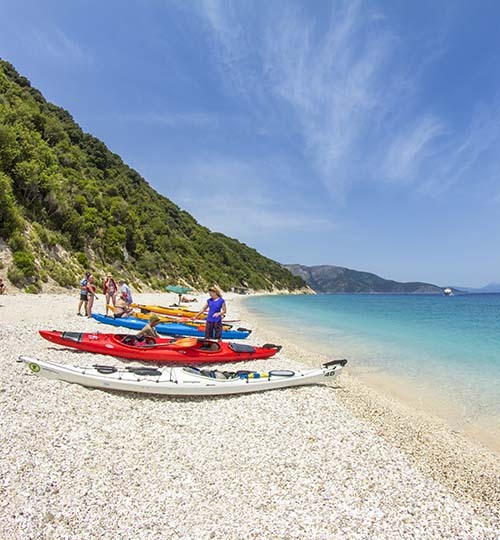 Sea kayaking in Greece is always an unforgettable experience..
Ithaca’s rich history and culture and the genuine hospitality of the locals are some of the reasons that you need to visit Ithaca for your active kayak holidays with your company or your family.  Our guides will tell you many stories and facts about the island, always with attention to safety during the trip. In March 2015 we undertook and amazing expedition. 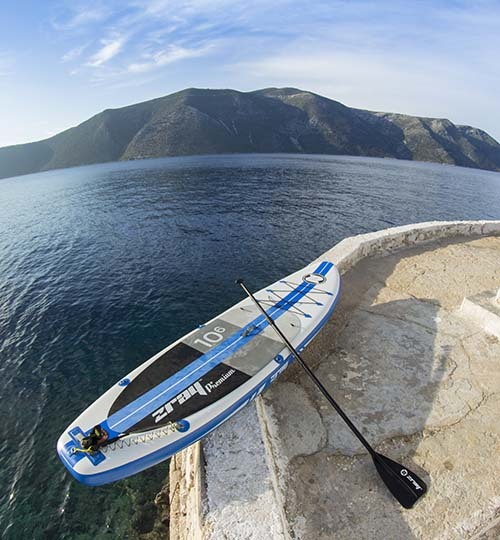 The project was to paddle from Crete to Ithaca. There was no support and there was only one kayaker paddling all alone. The most challenging part of the trip was crossing from Crete island to the Peloponense which includes two 20+ nautical miles open sea crossing. 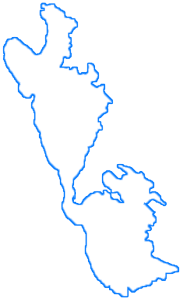 We are planning more challenging expeditions in the near future. Four of us had a lovely time kayaking from Odyssey base in Vathi to Filiatro bay. Great guide accompanied us and safety was good. We were all beginners or occasional kayakers and we managed fine. 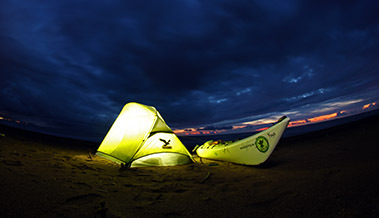 Sea kayaks more comfortable than other kayaks we have rented. Stopped half way on a beach for a swim / snorkel. Company provided lots of water and a roll / bagette for lunch. A beautiful experience. Had a fantastic 5 days kayaking on and off during our 10days we got to explore lots of secret beaches and almost 100% of Ithaca’s coast line. Vaggos was a fantastic guide. Really enjoyed his company and knowledge of Ithaca! Fully recommend doing this. One night w camped out on a remote beach and watched the blood moon eclipse, it was beautiful. Take a hat and sun cream! The area is great, so wild and quite. 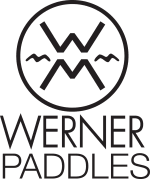 The kayaks are of excellent quality and the guides very professional, that make the experience safe . Special mention to Giorgos, for his kindness, good sense of humour and great person. I will come back, for sure!